Leading Importer of meanwell led power supply, hvac systems and electromechanical counters from Chennai. We are offering a supreme quality range of Meanwell LED Power Supply. This power supply is used in bus display board and DC led driver. Offered power supply is manufactured using optimum quality raw material and latest technology by our vendor’s skilled professionals. Besides, this power supply is made available in various specifications. This power supply highly appreciated among our clients for their precise design and durability. We provide this power supply at very competitive price to our clients. Both electromechanical and electronic types. 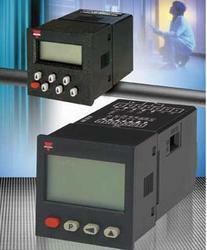 Electromechanical types: pulse counters and hour meters, plus one instrument that combines both functions. These devices can be equipped of front side mechanical reset or without when the total count need to be always incremented or in order to prevent tampering. Electronic types: featuring different functionalities such as pulse counting, preset counting, timing, preset timing, frequency and speed measuring. 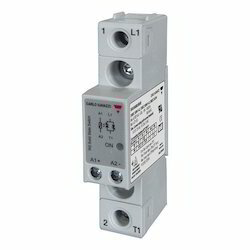 These instruments are available with the single required function or multifunction where the instrument can be programmed to read the required signal.